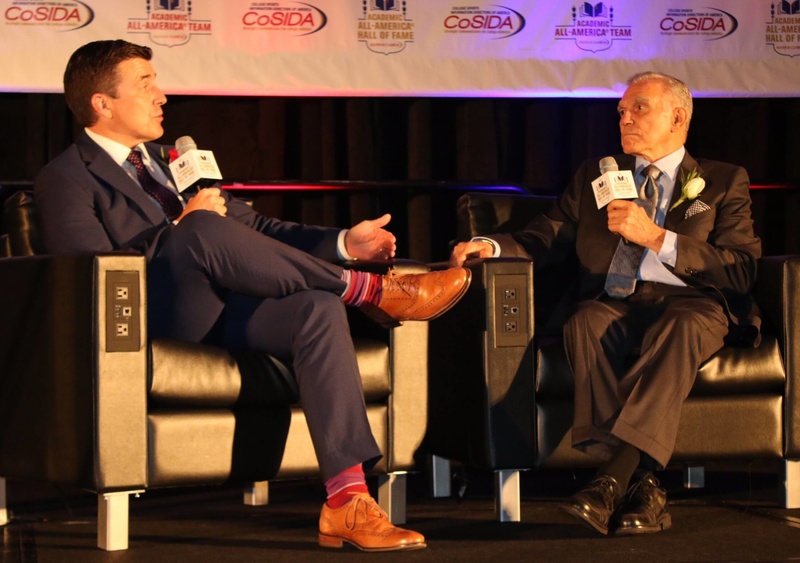 Congratulations to Rotaplast International’s co-founder, Dr. Angelo Capozzi for being inducted into the College Sports Information Directors of America (CoSIDA) Academic All-America Hall of Fame. 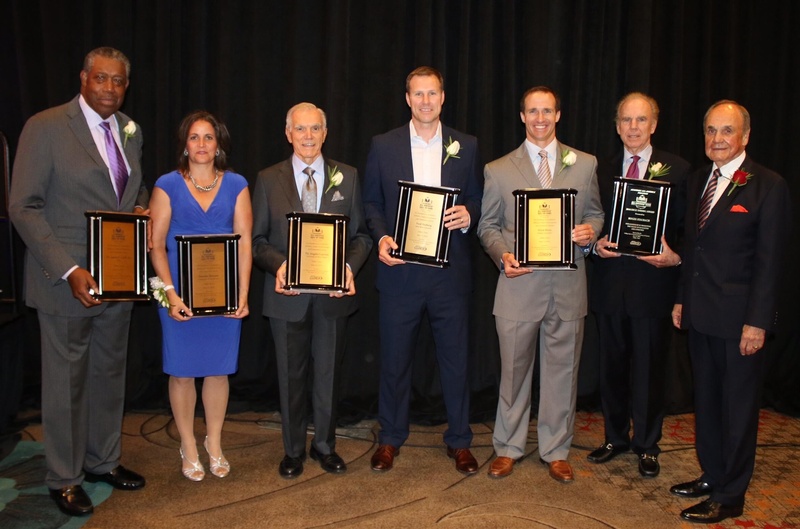 Created in 1988, the CoSIDA Academic All-America Hall of Fame recognizes Academic All-Americas who received college diploma at least 10 years ago, have achieved lifetime success in their professional careers, and are committed to philanthropic causes. Dr. Capozzi was a standout lefthanded pitcher under legendary Notre Dame baseball coach Jake Kline (Notre Dame ’21) in the mid-1950’s. He is the Class of 2016’s Honorary inductee. The honorary designation is awarded to a former distinguished scholar-athlete whose collegiate career pre-dated the Academic All-America® program in his/her particular sport. We would like to congratulate Dr. Capozzi.